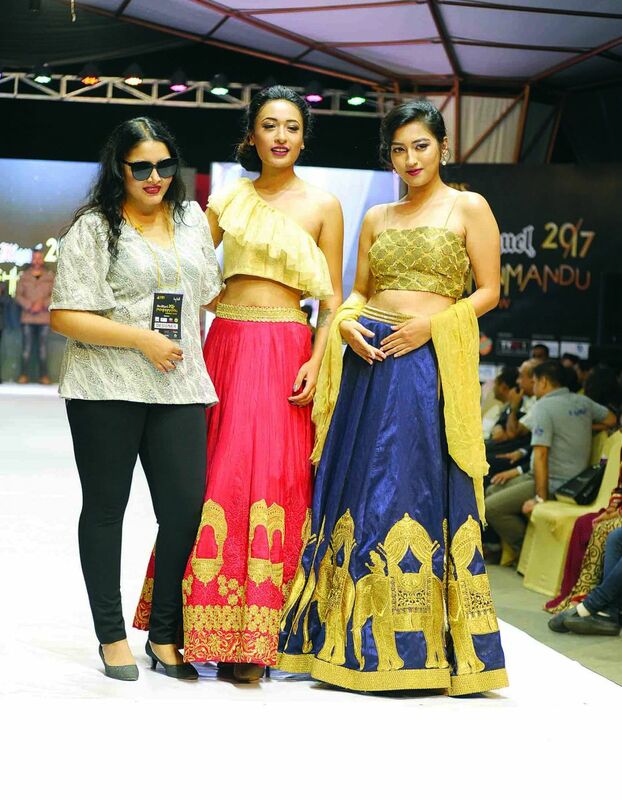 Fashionmandu Runway Show was bigger and better this year with the presence of elite glitterati, Nepali celebrities, and national and international models. 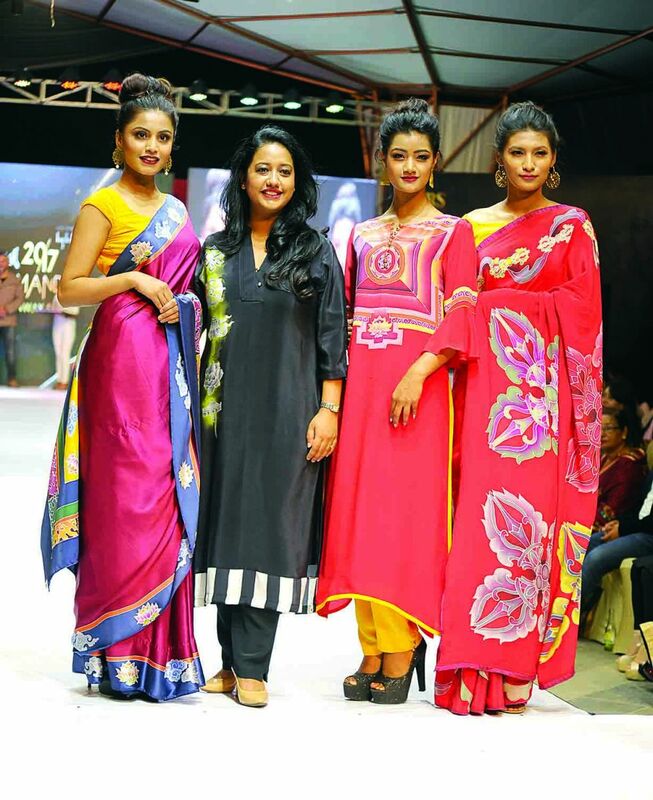 The event was partnered by Big Bell Edutainment and showcased fabulous collections from fifteen reputed designers, including Anu Shrestha, Bishnu Limboo, Kailash Kunwar, Mishu Shrestha, Nuzat Qazi, Priya Thakur, Pragya Chitrakar, Rabin Pariyar, Rajesh Nepal, Shristi Dhakal, and SJ Yolk. Guest models included Akhim, Marrisa Langtry, and Rachel Guest.